Walking into your bathroom would now feel like walking into a 50’s movie. Black and white interiors are now making a comeback with bold new designs. 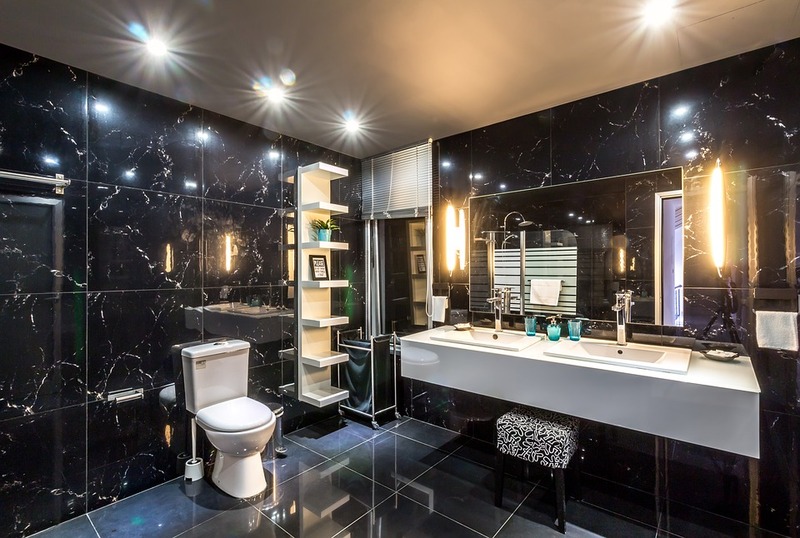 A mixture of white tubs and toilets with black cabinets, mirror borders and vanities are gaining much popularity and are expected to make big statements this year. 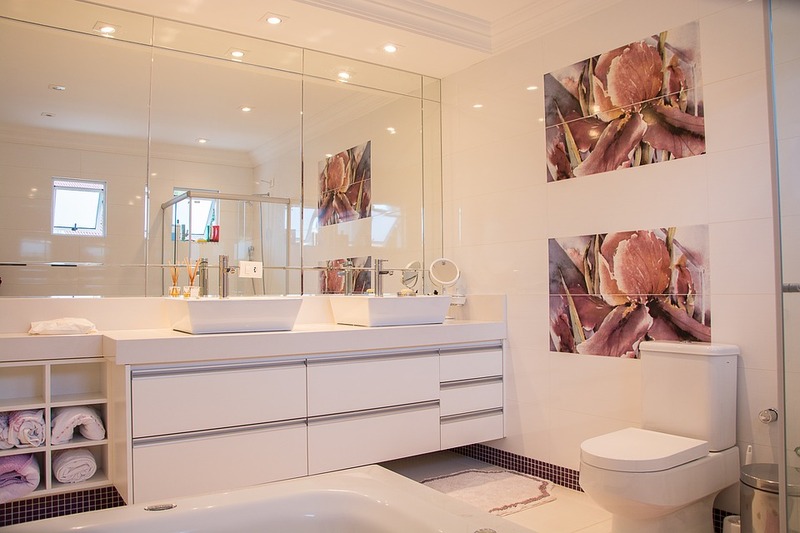 Smart bathrooms are getting smarter in 2019! Motion sensors that trigger and turn on the shower once you enter it, automatic temperature sensors to maintain optimal water temperature, Bluetooth speaker systems to start playing tunes when you are in the shower etc. If you can imagine this in a bathroom, then it is probably there and we at Daniel Mackey can bring your imagination to life. Nature themed bathrooms are getting more attention this year and homeowners prefer to replace their metal cabinets and shelves with natural wood. The wooden accent goes well with the currently trending black and white styled bathrooms and it is not a surprise that the wooden finish is gaining popularity this year! 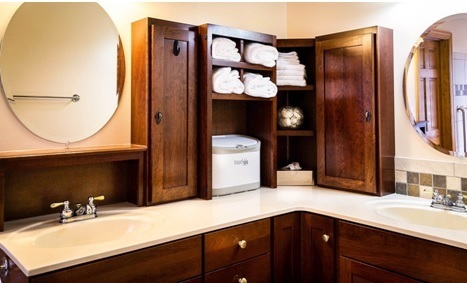 Taking inspiration from kitchen storages, hidden bathroom storages are also gaining a lot of popularity this year. The concept of “hiding in plain sight” is fashionable among professional remodelers, not to mention the aesthetic appearance of hidden cabinets! These compact storage spaces can prevent clutter and give a very organized look to the bathroom. Asymmetrical and amoeboid shaped mirrors and whole wall mirrors have gained more attention this year! When it comes to mirrors, we believe in “the bigger the better” and whole wall mirrors are the way to do that! 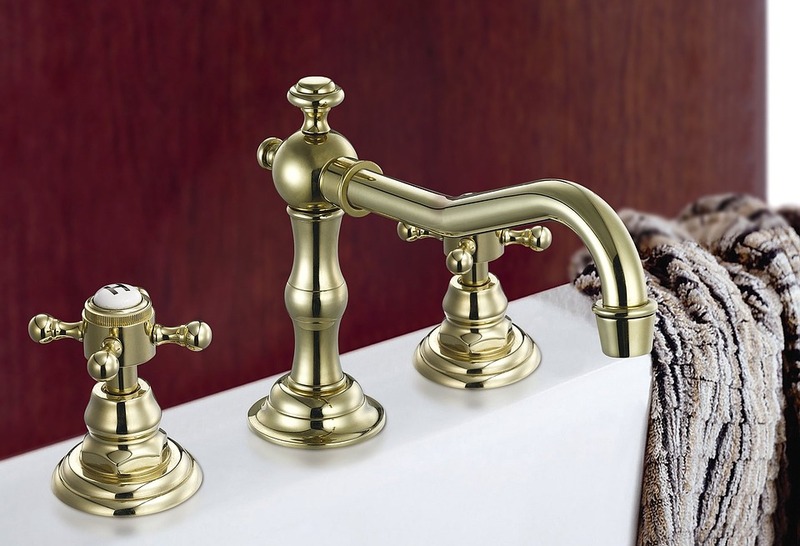 Gold and brass accents are making a comeback this year that is bigger than ever! 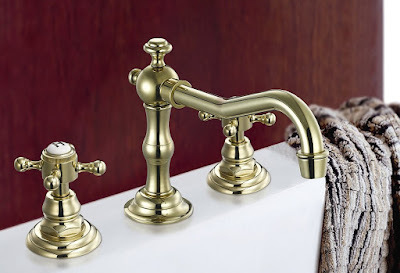 Starting from brass taps to golden toilets (believe it or not!) the possibilities are vast. With the right color tone and polishing, you will be taken back to the moments you spent with your grandparents as a child. The concept of open showers or bathrooms, in oneness with nature (in contrast to nature themed bathrooms) is gaining more popularity. Showers not confined within the spaces of a curtain or glass and bathrooms without walls in your master bedroom can be made with simple or intricate designs based on your taste. 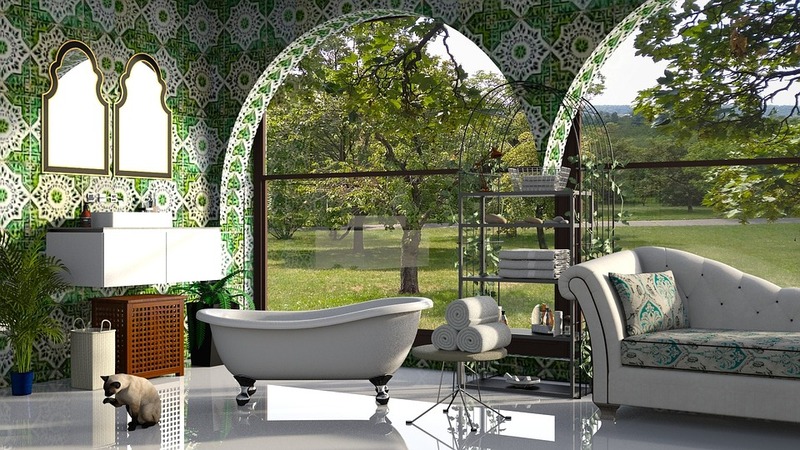 Bedrooms with open bathtubs or glass showers have gained a lot of popularity this year. Often found in honeymoon suites, this type of design is making its way into many homes. A few notable trends this year are all pink bathrooms, floor heated bathrooms, patterned tiles on floors and walls etc. 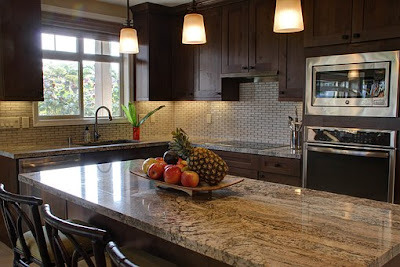 If you are interested to know more about other trends in home remodeling , head over to our other posts and go to danielmackeyconstruction.com to see some of our notable works. DIY or a Contractor? – You Decide! Your safety and that of your family’s, takes top priority. Undertaking large projects can be quite dangerous especially when it involves the use of heavy machinery. Skilled contractors are vital in this case because they are proficient with handling heavy and dangerous equipments (At Daniel Mackey, we are certified to handle heavy machinery). Of course, if it involves a very small scale remodeling project like changing your carpet flooring, interior painting etc. you can DIY! But you can never be too careful. 2. Remodel or destroy your home? 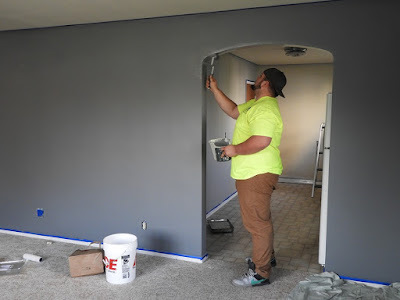 The classic “I don’t need anyone to help me with this” has left many homeowners destroying what they had earlier, and they end up calling a contractor to fix their mistakes and start from scratch. This may cost you more than what you would have initially spent, if you had called a professional contractor in the first place. It all comes down to what you deem, requires a contractor and what does not. But then again, you might be mistaken. 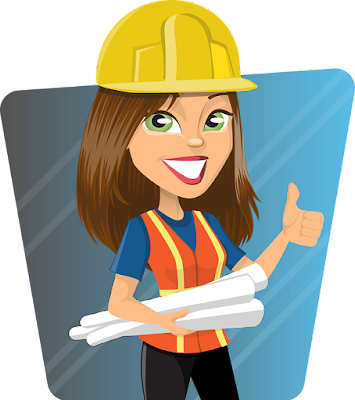 So before you start your project, find out what level of skill it takes and how many people are required to complete the job.You can then make an informed decision about whether you need a contractor or not! The use of some heavy machinery requires permits, and different cities have different rules. The difficulty level of obtaining them and the costs may vary accordingly. Certain permits cannot be acquired unless you work with certified contractors. Fortunately for you, at Daniel Mackey we have permits for all the machinery you may need to use for your home remodel and we will take care of getting new permits if any. You will just have to sit back and relax while we get your house ready in no time. At Daniel Mackey we put the safety of our customers first and we make imaginations into a reality. Do not hesitate to contact us to get your house remodeled today! Look at some of our earlier projects to get a taste of what we can do! 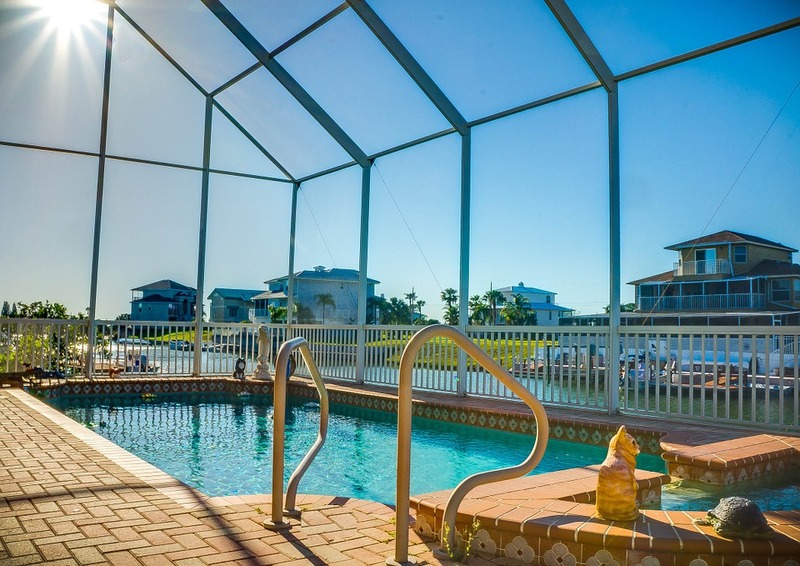 Coming home after a long day’s work can be exhausting and can definitely be made better when you have a really good hot tub or an indoor pool to cool yourself ! 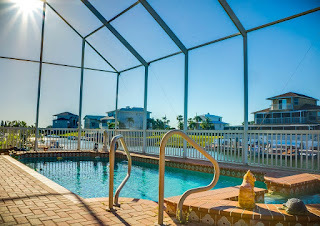 If you have some extra space in your house you can remodel your house and get a good indoor pool. 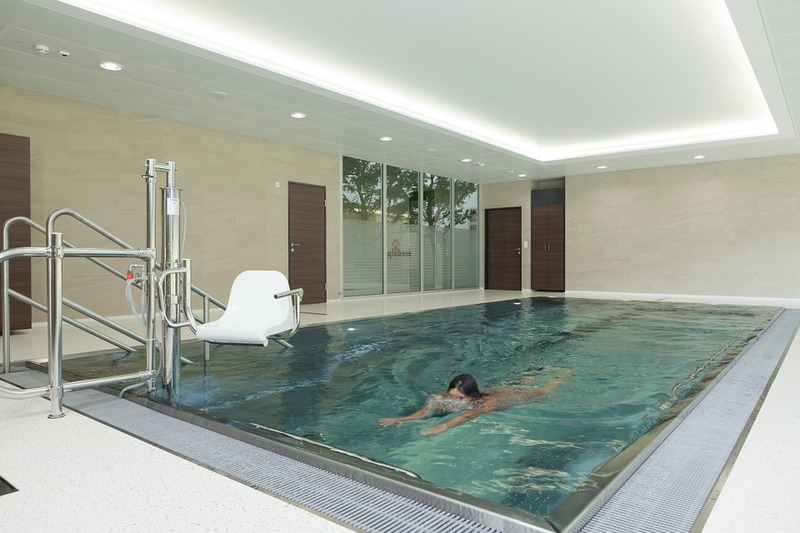 Here are some new indoor pool and hot tub ideas for your home. 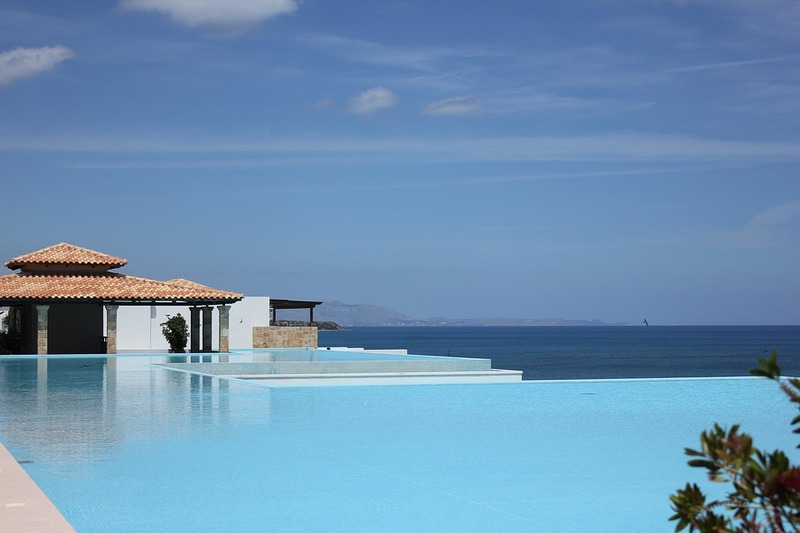 Infinity pools give you the sense of floating in a peaceful never ending ocean. They can also come with inbuilt currents that give you the effect of waves and give your home a very exquisite look.Often seen in resorts and classy hotels, these pools can make your home look like something out of a Martha Stewart Living issue. If you have a backyard that you do not use, an indoor pool with glass walls would give you the perfect balance between aesthetics and privacy.The glass walls give you the sense of being outside whilst still remaining indoors. Glass walls can be tinted and you can have a trellis for a door and pergolas for a roof. Our professional contractors can design your glass walled structure with skillful designs. These pools take cardiovascular health and metabolic conditioning to the next level. Perfect for anyone who is health conscious or those who want to develop their athletic skills, exercise pools come with jets that provide resistance to movement and will make swimming more challenging. 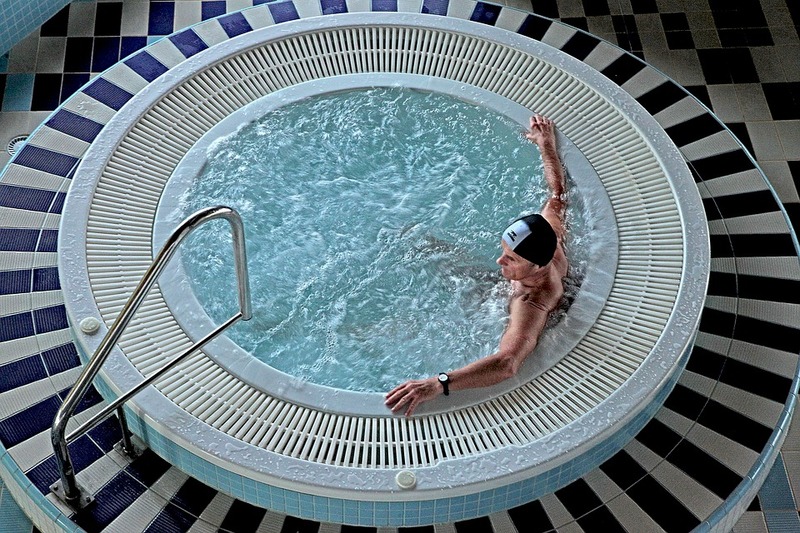 Our remodeling contractors can give you the perfect design and jet control for your exercise pool. 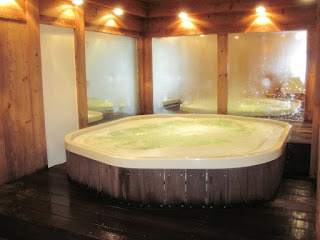 A dip in a hot tub for half an hour can soothe your body and relieve muscle tension. After a hard workout in the gym, you can relieve stress, reduce muscle ache and improve blood circulation to your muscles. Hot tubs in your home gym will not take up a lot of space. With the perfect set up, you can look forward to a weekly stress buster. Spa tubs below the ground level will blend in perfectly with the environment and with the right setup you can make it look like your very own pond. It takes up lesser space and adds a great aesthetic look to your house. The preliminary work maybe a bit of a hassle, to dig below the ground level and to provide proper water proofing, but the end result makes it worth the time and trouble. 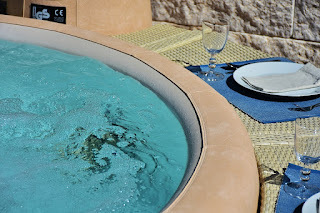 A Jacuzzi is the epitome of relaxation. Picture water jets strategically placed in your tub with varying pressure and a glass of wine in your hand on a Friday evening with your favorite TV show or movie running in front of you!! Weekends cannot get better than this. The fastest way for you to stop picturing this and making it a reality is to contact us! At Daniel Mackey, we put your needs first and make your remodeling dreams come true. The funniest thing about life is that you get too used to things around you too soon. Did I hear “Familiarity Breeds Contempt”? It looks like that. Otherwise you cannot be bored with things you loved so much years ago, spending many days planning. But things are what they are and the biggest problem with living is the need to satisfy one’s own mind, which demands change on a daily basis. But often change is nice and spices up your life. What happens when the house you built with so much borrowed money, time you stole from office work to liven up years back and when the children demanded all the time you had? 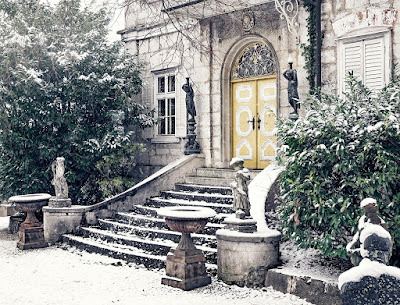 The same house now looks sad and so out of place for your needs. This doesn't necessarily mean a change in taste. The pity with modern living is that you manage with a small apartment to start with, when your capacity to buy or build one with your scarce resources is very limited and that too with so many demands. The house slowly gets a full makeover somewhere in the middle and you have almost fulfilled your dream for the extended family. Children grow up, parents disappear, uncles and aunts stop visiting and neighbors are too bored to spend time with you. The same house which entertained so many people and which had seen hundreds of parties that stretched deep in to the wee hours, stops being alive. It is but natural that at some point in your life you want a different house. 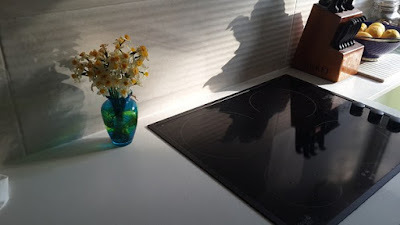 Pushed by the demands of changed circumstances or just by the compulsions of advancements in house designs and inventions of latest gadgets, you find things, which no longer fit into your thirty-year-old house. But the enthusiasm you had when you built the house has vanished. Though time is not a big deal it is now the difficulty to be in touch with modern trends that is taxing. Now you slowly start thinking of remodeling your house taking so many factors into consideration. 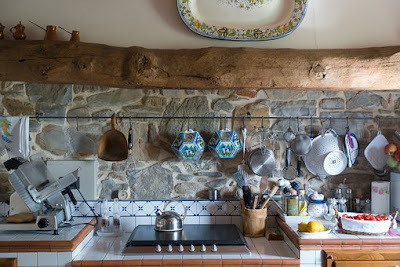 The house is both too old and too much out of date. Now that the children have grown wings and moved into their own places, family gatherings have given way to more of meeting with friends. The demand on the host changes dramatically. Anything is possible in the remodeling industry. As the years roll by and your views on lifestyle changes, the demand on the house becomes more. The living room needs a completely different transformation. The gadgets in the kitchen are out of date and call for a total change over. The restrooms require an entirely redefined touch up. It is time to start talking to a remodeling agency to find out how the house could be modified to suit your current needs. The remodeling industry plays a much bigger role in satisfying your needs than the builders who execute plans from scratch. You have the liberty to be choosy in the task of remodeling. You can opt to do as you want, the places that you think which need improvement. This way you can always have an eye on the cost while asking for the alterations you want. Remodeling changes the way we look at life and at ourselves.